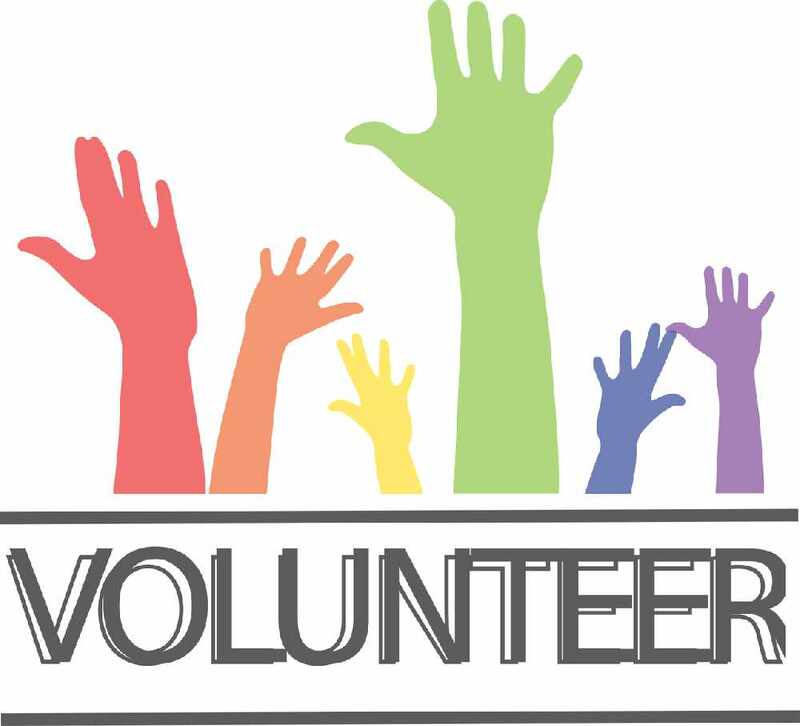 Habitat for Humanity is always looking for volunteers to help out. Their ReStores are places where they take donations and anything they can make use of...repair it...and resell it. With locations in St. Catharines, Grimsby and Fonthill the charity relies on over 300 volunteers of all ages to keep things running. Habitat for Humanity is launching a training program for volunteers that pairs newcomers with those who have technical skills...allowing anyone the opportunity to help.